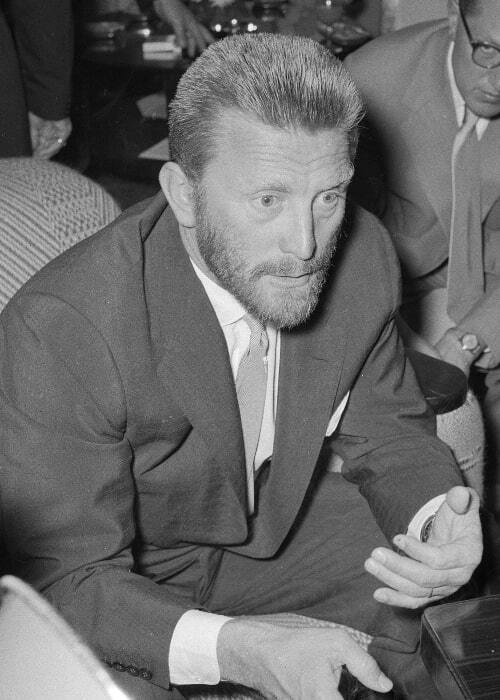 Kirk Douglas rose from a difficult and impoverished background to become one of the biggest stars of Hollywood’s Golden Age. 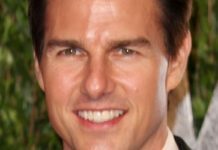 By the time he had started his acting career, he had already worked more than 40 jobs. He eventually managed to earn a scholarship to an acting course, which opened the door to the grand future. In the 50s, he became a huge star for his great work in westerns and war movies. His rugged masculinity was on display in the epic historical drama movie, Spartacus. He has also earned a lot of praise for his philanthropic endeavors. Kirk Douglas was born on December 9, 1916. 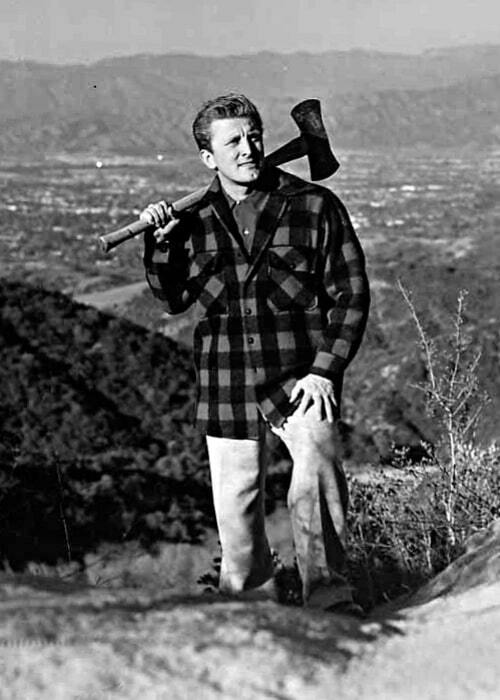 Kirk Douglas graduated from St. Lawrence University with a degree in English. Later, he managed to secure admission to the American Academy of Dramatic Arts. He was given a special scholarship to study at the iconic acting school. Siblings – Freida “Fritzi” Demsky Becker (Sister). He has 5 more sisters. 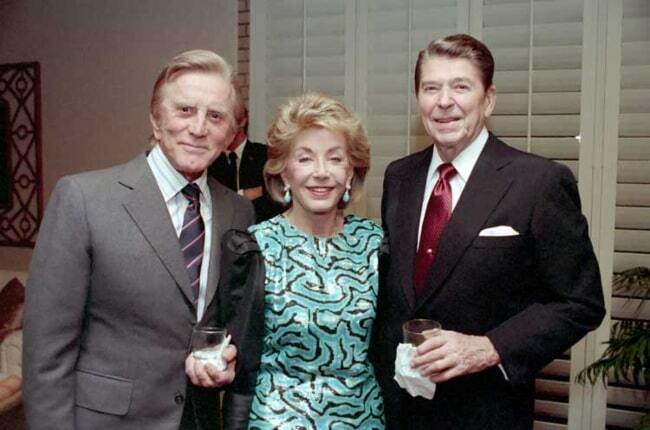 Kirk Douglas is represented by Beverly Hills based Renaissance Literary & Talent. Diana Dill (1943-1951) – In November 1943, Douglas got married to Diana Dill in a simple ceremony. She gave birth to Michael Douglas in September 1944. Then, she gave birth to their second son, Joel Douglas, in January 1947. They ended their marriage in 1951. Anne Douglas (1953-Present) – Douglas first met producer Anne Buydens in Paris, where he was filming on location for Lust for Life. They started dating in 1953 and got married in May 1954. Anne gave birth to Peter Douglas in November 1955. Their second son, Eric Douglas, was born in June 1958. Eric passed away of an accidental drug overdose in 2004. Lauren Bacall – During his days at the American Academy of Dramatic Arts, he used to study with actress Lauren Bacall. They casually dated each other for a brief period of time. She had a huge crush on him so she was disappointed when he decided not to pursue her. Joan Crawford (1934) – In his autobiography, Douglas has revealed that he had a sexual fling with actress Joan Crawford. They had gone to her home after having attended a Hollywood function. Pier Angeli (1952-1953) – Kirk has revealed in his autobiography that he got engaged to Pier Angeli in the 50s. They had first met on the sets of the movie, The Story of Three Loves. He has Ashkenazi Jewish ancestry. He is a devout Jewish. He had his first Bar Mitzvah at the age of 13. He had another Bar Mitzvah at the age of 83. Kirk Douglas has appeared in a TV commercial for Maxim Coffee, which was shot especially for Japan. He had to say only one English word (Coffee) in the commercial and was paid $50,000 for his work. He has also appeared in TV adverts for Sperry Corporation and Visa Credit Card. Being one of the most popular actors in the movie industry’s Golden Age. He has appeared in several popular movies such as Ace in the Hole, Champion, Young Man with a Horn, The Bad and the Beautiful, and Lust for Life. In 1946, he made his theatrical film debut as Walter O’Neil in the romantic drama movie, The Strange Love of Martha Ivers. 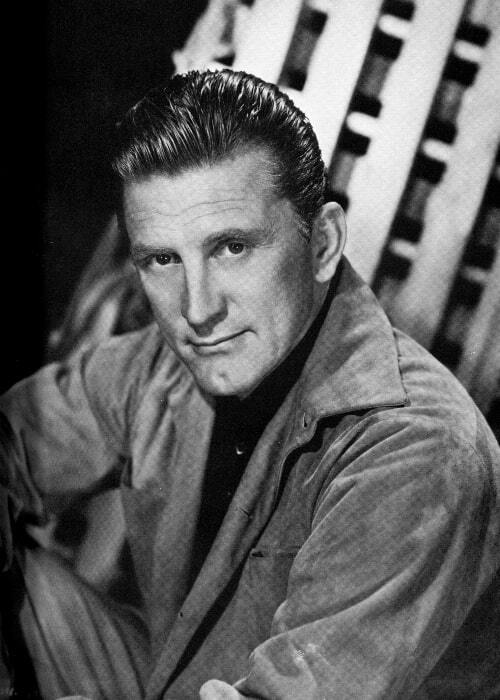 In 1949, Kirk Douglas made his first TV show appearance in the music series, Floor Show. In February 1991, he was involved in a serious helicopter accident. Two of his fellow occupants were killed but he survived. However, he suffered a debilitating back injury. He decided to legally change his name to Kirk Douglas after he joined the United States Navy during the World War II. While growing up, he used to sell snacks to mill workers. The money earned from selling snacks helped him buy bread and milk for his family. By the time he started working as an actor, he had done more than 40 different jobs, which also included delivering newspapers and working as a janitor. He first felt that he should become an actor while he was studying in kindergarten. He had recited the poem The Red Robin of Spring and received a round of applause for his performance. In 1941, he joined the United States Navy. The U.S. had just entered the World War II and he worked as a communications officer in anti-submarine warfare aboard USS PC-1137. He was discharged from the navy in 1944 because of war injuries. He had sustained injuries from the accidental dropping of a depth charge. He was honored with induction into the Hall of Great Western Performers of the National Cowboy and Western Heritage Museum in 1983. He was originally cast as Col. Sam Trautman in the popular action movie, First Blood. However, he later walked out of the project after his substantial changes to the script of the movie were rejected by the writers. The American Film Institute placed him in the 17th spot on the list featuring ‘The 50 Greatest Screen Legends’. In 1970, he was made a member of the jury at the Cannes Film Festival. 10 years later, he was made the President of Jury. In 1986, he collapsed in a restaurant. He was fitted with a pacemaker. He also had to get both knees replaced in 2005. In recognition of his services to show business and acting, he was honored with the American National Medal of Arts from the National Endowment of the Arts in 2001. In 1955, he established his production house called Bryna Productions. He was one of the first actors to have started their own production house. He has revealed in his interviews that he acted in The Big Trees for almost free. He just wanted to get out of his contract with Warner Bros. In 1988, he published his autobiography, The Ragman’s Son. He hadn’t hired any ghostwriter and was one of the few Hollywood stars to do so. In 2012, he made a donation of $5 million to his alma mater, St. Lawrence University. The donation was used for the scholarship fund that he had started in 1999. He has funded the reconstruction of more than 400 Los Angeles Unified School District playgrounds, which were old and were in dire need of restoration. He and his wife have established the Anne Douglas Center for Homeless Women at the Los Angeles Mission, which has assisted hundreds of women in turning their lives around. Visit his official website @ kirkdouglas.com. Follow Kirk Douglas on Myspace.